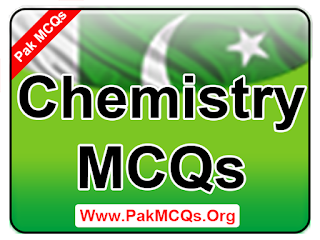 The page about Chemistry MCQs here you will find the all basic and advanced level mcqs. which will help you in test preparation. 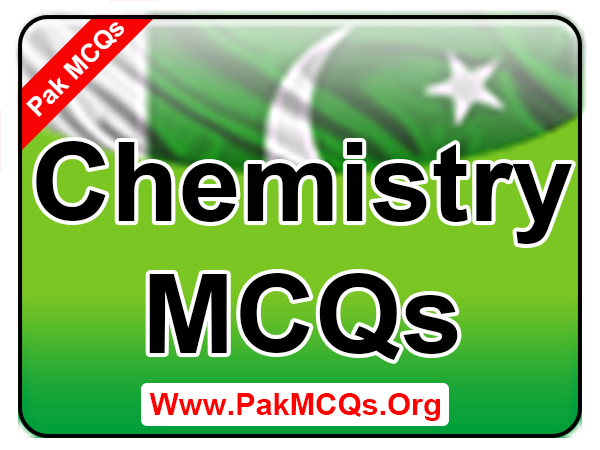 I have focused on to share basic and advanced level mcqs. the given below mcqs get from different reliable sources. so read carefully and share with other's to help in test preparation. 221. The theory which explains that gases consist of molecules, which are in rapid option known as. 222. The law, which states that at constant temperature, the volume of a given mass gas in inversely proportional is pressure, is known as. 225. Graham's law refers to. 226. The state of matter that shows the uniformity of behavior. 227. Cooling is caused by. 228. For a given mass of a gas at constant pressure, the volume is directly proportional absolute temperature. This is known as. 230. Absolute zero refers to.